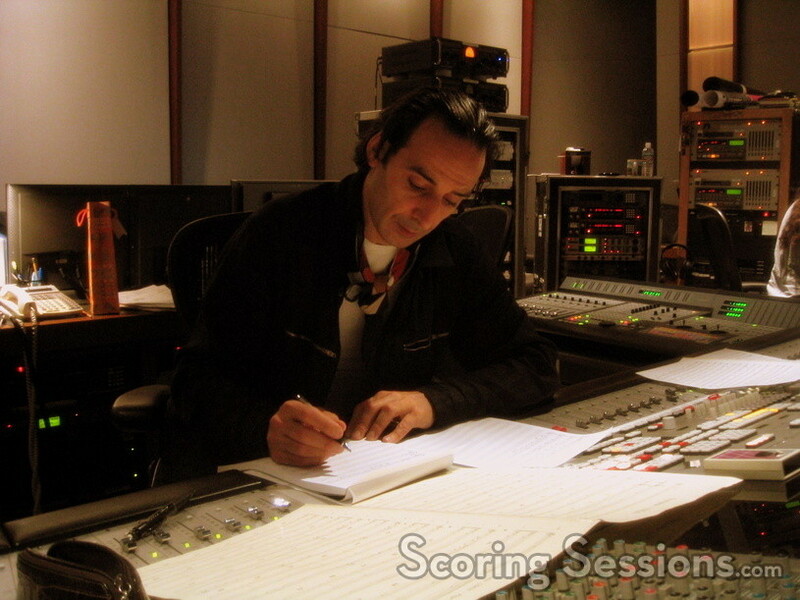 This past week, acclaimed composer Alexandre Desplat recorded his score to the political thriller Syriana. Based on the novel See No Evil by Robert Baer, the film was written and directed by Traffic screenwriter Stephen Gaghan, and stars George Clooney, Matt Damon, Amanda Peet and Christopher Plummer. The film is about the players in the oil industry, from the politicians in Washington, D.C., to the men working in the oil fields in the Persian Gulf. Desplat’s score is very heavy on the strings and percussion, and features exotic solo instruments to weave a rich texture together that supports the intrigue and suspense shown on screen. 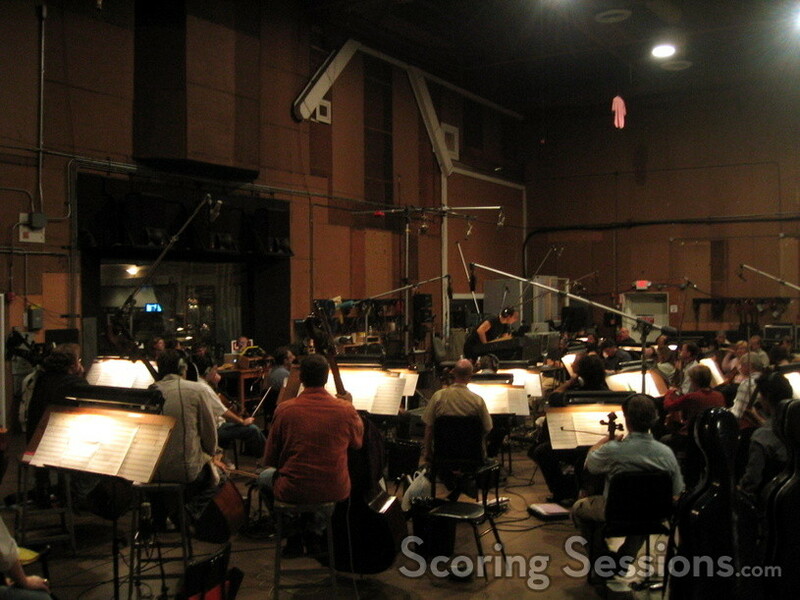 Desplat conducted the string orchestra at Sony this past Friday, and score mixer Dennis Sands made sure it sounded right, and worked with the prelays. 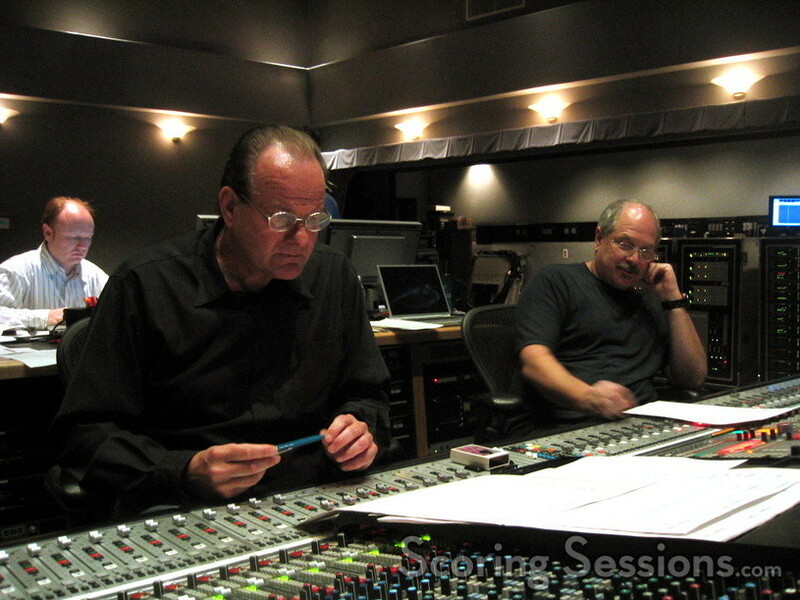 Orchestration was handled by Desplat himself, and Conrad Pope lent assistance in the mixing booth while recording commenced. 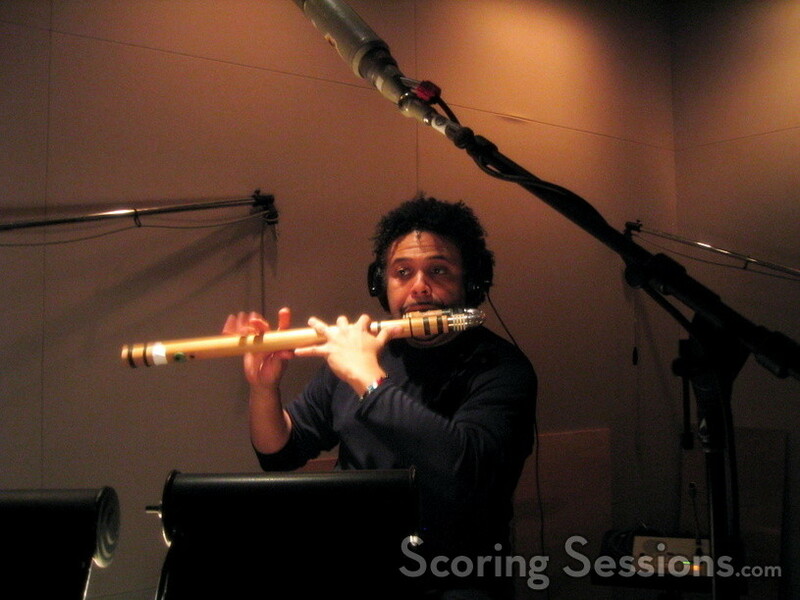 Nick Vidar was in charge of music editing, while Noah Snyder handled Pro Tools digital recording. Over the weekend, solos were recorded at Warner Brothers, and on Sunday we had an opportunity to pop by. 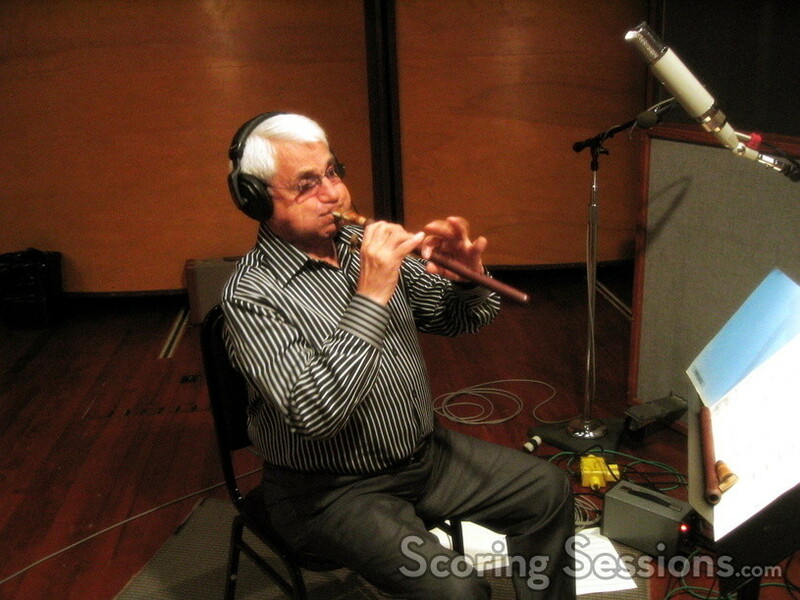 Master duduk player Djivan Gasparyan performed with Pedro Eustache on the ney. 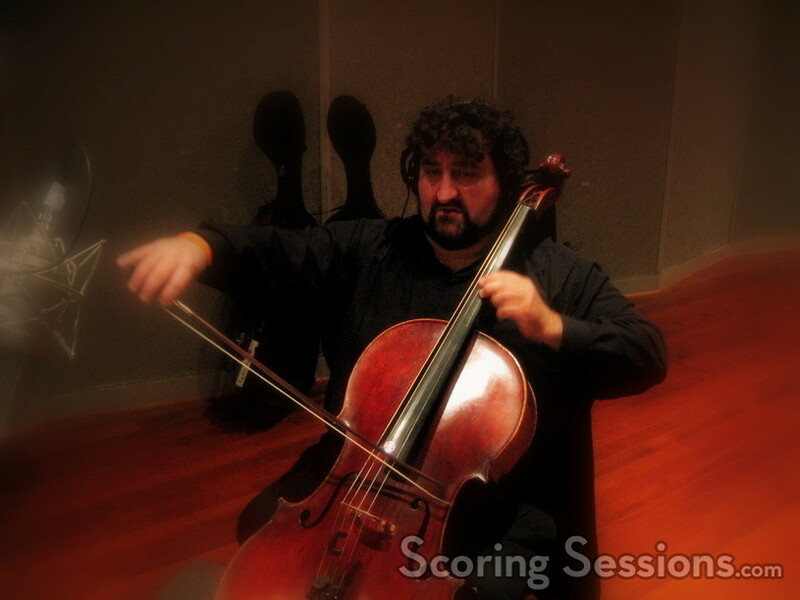 Later in the afternoon, cellist Armen Ksajikian performed intricate solo work as well. Syriana will be released by Warner Brothers on November 23 in limited release, and go wide on December 9. A soundtrack album is in the works.